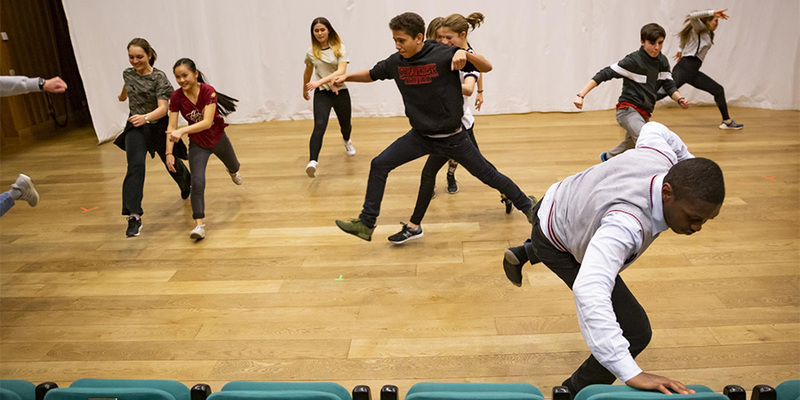 Auditions are under way for the High School Spring Musical, The Pirates of Penzance. 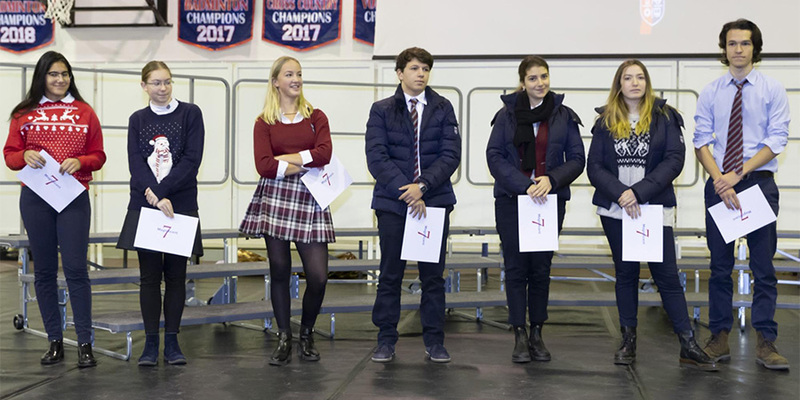 Each fall and spring, the High School holds a special assembly to honor seven students who exemplify the qualities the School refers to as the Magnificent Seven. These timeless virtues—Integrity, Respect, Responsibility, Compassion, Humility, Service, and Vision—are character traits that were prized by Founder M. Crist Fleming and continue to be highly valued by the TASIS community today. The fall selections were determined by nominations made by students and faculty members.Congratulations to the following well-deserving recipients, who were recognized at the last High School Assembly before the Winter Holiday. This week we were very pleased to welcome 32 new students to the TASIS community for the start of the second semester: 19 in the High School, six in the Middle School, and seven in the Elementary School. These students hail from 13 different nations: Australia, Bolivia, Brazil, China, Denmark, Italy, Japan, Latvia, Mexico, Switzerland, the United Arab Emirates, the United Kingdom, and the United States. Please note that Fall Semester grade reports will be made available in Veracross on Thursday, January 17. Students in grades 10 and 11 will meet with the college counselors for their first college planning sessions during the Advisor block next week. Students in grade 9 and 12 will be discussing time management and exploring strategies to limit phone and social media use in order to help them focus more on their studies. This Sunday, January 13, the TASIS Speaker Series (TSS) Committee will host a film screening of Before the Flood for our 12th-grade and Postgraduate students. The screening will begin at 19:00 and will be followed by a discussion in Casa Fleming. Though the event is required for boarding students, day students are encouraged to attend if they wish. Our next TSS event will be a visit from screenwriter Mike Lesslie, who will address the seniors on Tuesday, February 5, at 19:00 in the Palmer Center. 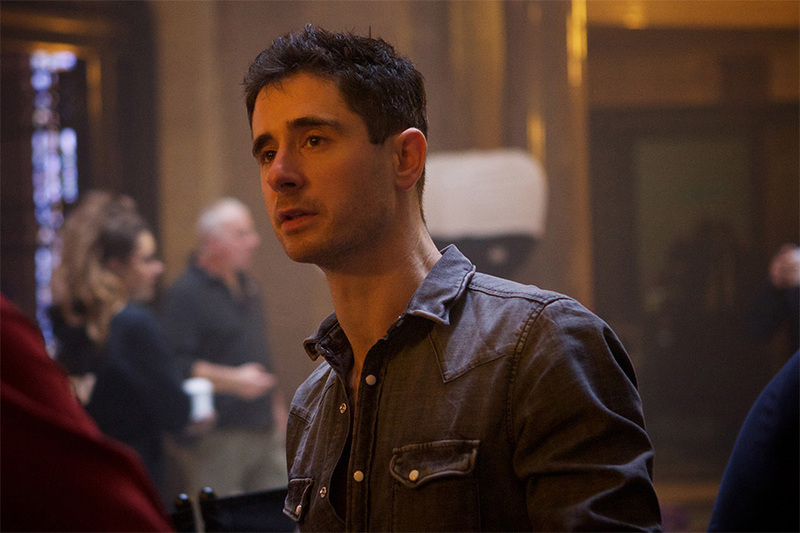 You can read more about Mike in this article published on the TASIS website, but he is a gifted writer, most famous for writing the screenplays for major film productions of Macbeth (2015) and Assassin's Creed (2016), in addition to numerous playwright credits. In partnership with the TPA, we are opening the TSS events to parents who would like to attend the lectures. More reminders will follow in subsequent communications from the School, but if you are interested in attending Mike Lesslie's address on February 5, please email Peter Locke so he can reserve your place. We hope that you will be able to take advantage of this valuable learning opportunity. Quesadillas and board games in the Certenago Common Room, 20:00–22:00. No need to sign up in advance. Ski Trip to Andermatt, 8:00–17:00. Sign up here. Proctor Party in the Snack Bar and Dance Studio, 21:00–23:00. No need to sign up in advance. Indoor rock climbing at Evolution Taverne, 12:00–17:00. Sign up here. All parents should have recently received an email with a link to the CIS Community Survey & ACE Learning Survey. This survey is a key part of our re-accreditation process and will help us identify strengths and areas in need of improvement. If you have not had a chance to fill out the survey as of yet, we kindly ask that you consider completing it by January 30, at which point the survey will close. Please note that you can complete one survey per child enrolled at TASIS. Thank you very much for your time and consideration, and please contact Nilda Lucchini with any questions. The TPA proudly supported the TASIS Staff Christmas Dinner on December 15 by providing the raffle prizes for the event. We donated 70 TPA Cookbooks, and a group gift from each grade: 1st through 12th. These donations served as an acknowledgment and thank you to all the hardworking teachers and staff members who support our children throughout the year. The TPA and the TASIS parent community worked together to make this a wonderful and exciting event for the TASIS staff. Thank you so much for your continued support and dedication to making TASIS a dynamic, supportive, and engaging place for our children to grow and learn. 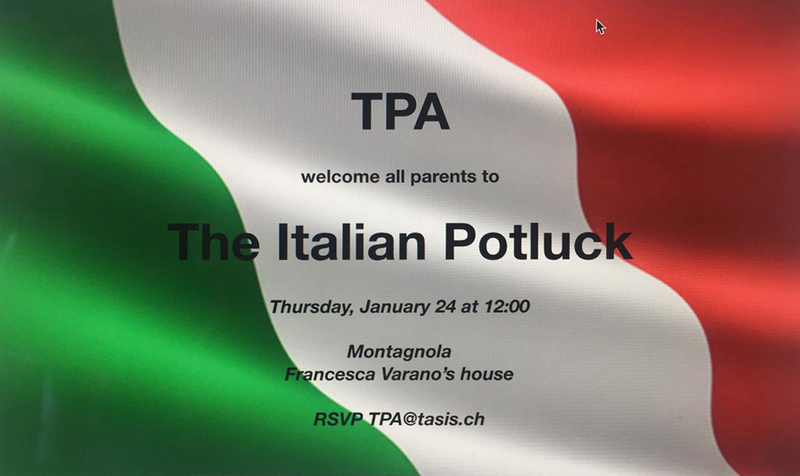 Parents who are on campus for TPA or PSC meetings are welcome to have lunch in De Nobili. When entering campus via the gazebo, please ask the security guard for a meal pass and ensure that it is visible when you go through the lunch line. All parents of seniors are invited to add a personal touch to the 2019 yearbook. Parents interested in purchasing a whole-page, half-page, or quarter-page tribute are kindly requested to visit tasis.ch/yearbook and complete the Yearbook Tribute Order Form by January 15. Tributes usually include photos and text (a poem, special message of congratulations, etc.). Further instructions can be found on the form. It is a new semester at TASIS and a fresh opportunity for parents to join the TASIS Community Choir, which will be learning some new melodies and preparing to sing during the Spring Arts Festival in May. All members of the TASIS community are welcome to join this adult choir and enjoy the camaraderie and the singing of a variety of musical styles. This non-professional group welcomes all singers, regardless of experience. The choir meets on Tuesdays from 17:30 to 18:30 in Music 1, which is located in the basement of the Palestra. If you have any questions, please contact the TASIS Community Choir Director, Tamara Schumacher, at tamara.schumacher@tais.ch. The “Serving Southern Africa” Yoga Marathon will take place on Saturday, January 19. This event will feature a variety of yoga classes offered from 9:00–17:00, a lunch provided by Beautyful Greens, and a raffle with many exciting prizes. All proceeds will benefit Serving Southern Africa, an Opsahl Global Service Program group that travels to Zambia and Botswana for two weeks each year.